Learning Grammar and Composition Series is aimed to strengthen your proper grammar skills, which are essential for understanding English as a second Language. 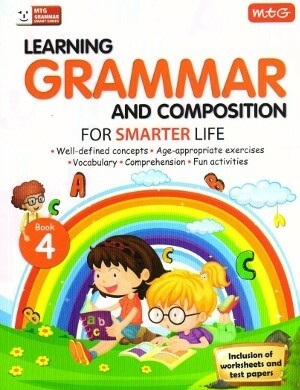 Learning Grammar and Composition is a series of grammar books for Class 1 to 5. The series aims to build and strengthen concepts of grammar with an interactive and likeable approach. All major aspects of grammar along with vocabulary enrichment and comprehension practice have been covered to help the learner gain proficiency and confidence. 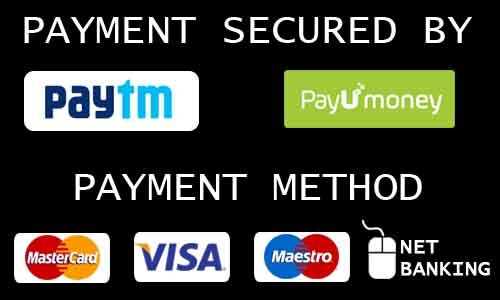 Each chapter explains and emphasises the concepts in detail with application of real-life situations along with providing the exceptions to the rules. Various exercises, worksheets and test papers help the learners to hone their skills and learn and remember concepts in a elaborate manner.